Because taxes are due both for individuals and businesses in April, attentions naturally perk up around this time of year when anything tax related makes the news. Throughout the rest of the year, other interests and concerns take precedent. So, you may have missed it when the Canada Revenue Agency announced last October that it's offering a free download that helps businesses keep track of important tax-filing deadlines. To borrow a line from Apple: "Yep, there's an app for that." The app is a free download and compatible with most mobile phone software. Last fall, CRA unveiled a mobile application that Canadian company owners can download to their various handheld devices. Compatible with Apple iOS, Google Android and Blackberry smartphones, the Business Tax Reminders app serves as a convenient way in which business owners can make note of important deadlines. The April 30 income tax deadline is perhaps the most well known of them all, but for businesses, there are others that fall on different days of the year that you can easily forget when there are so many other things on your plate. Note, although the filing deadline for self-employed individuals and their spouses is June 15, if you owe money it is still due April 30 to avoid interest fees. "The app was created based on feedback from consultations with small and medium-sized businesses," the CRA said in a statement. "Users can customize their reminder system with different methods of alert, either calendar or pop-up messages, to meet their business needs." The government's tax reporting agency noted that the app is meant to cut down on the bureaucracy and red tape that business owners often have to deal with, living up to the Red Tape Reduction Action Plan that was signed into law in October 2012. 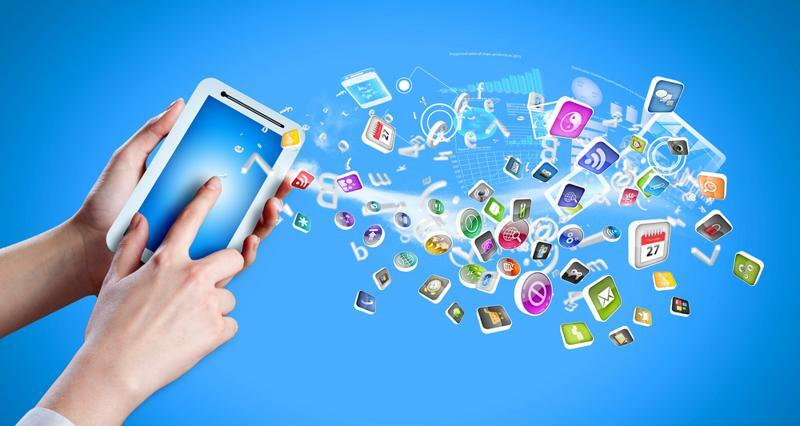 Mobile applications can help you with the management side of your business. While companies of all types and sizes are free to use and download the app, CRA has said that it's best for small- and medium-sized businesses, whose revenue is $20 million or less and employ 500 or fewer people. You can either log on to CRA's website or access the app store for the device you have to download the application. As a small business owner, you probably have a handful of websites that you are sure to frequent whenever you log on, be them work or personal-related. The CRA's should be in the cycle, as it's constantly providing updates that are important for private citizens and companies to know about. You can also keep tabs on what's going on by following CRA on Twitter. In one of its more recent posts, CRA warned Canadians about a tax scam that's making the rounds, where hackers claim to be the government agency and falsely claim that the person or company they're contacting is due to receive a refund. CRA says that you can tell if these correspondence are phony because it never reimburses taxpayers via email or money transfer. CRA says that the scam is all in an effort to bilk people into revealing their financial information.